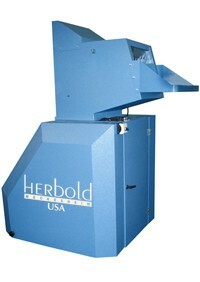 Herbold USA Disintegrators have been Evaluated by the National Security Agency and Listed on the Evaluated Products List for the destruction of Classified / Top Secret Documents. 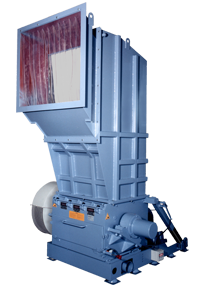 They have also been tested by the Royal Canadian Mounted Police and are RCMP Approved. 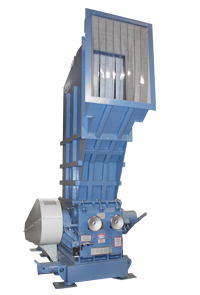 Three Herbold Disintegrators are available with throughputs from 750 to 1,500 lbs. per hour at NSA particle size.